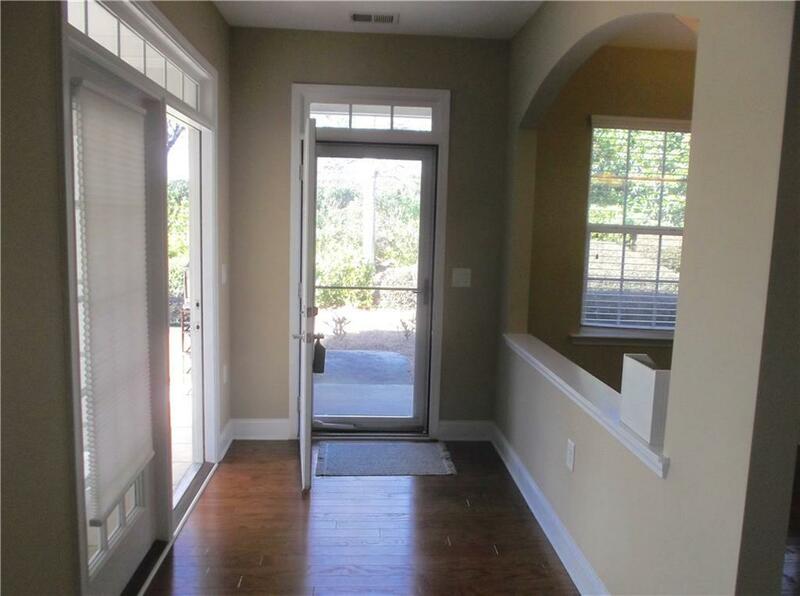 This is the Ashewood floorpan and was model unit for the property. 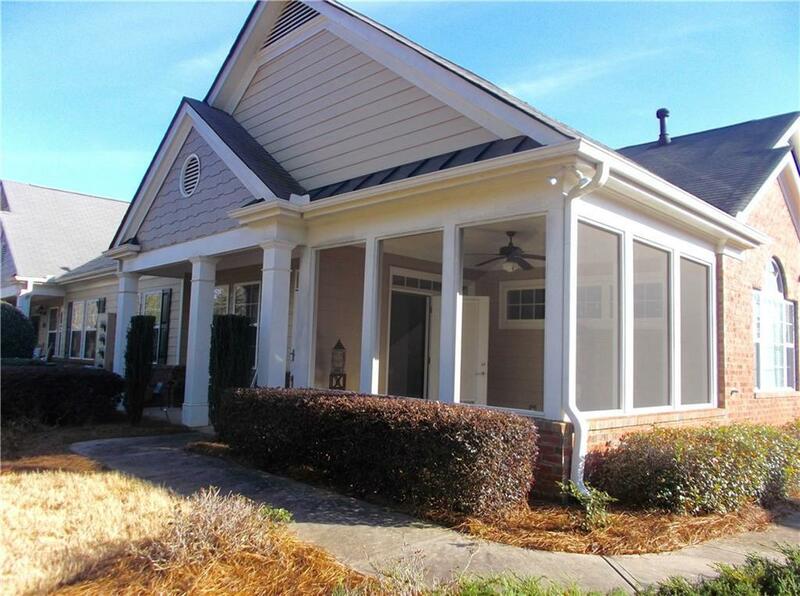 Floorpan features a very open and spacious living area, hardwood floors, and beautiful tiled screened in porch. The Greatroom has built in book cases. Two large bedrooms with plenty of space. 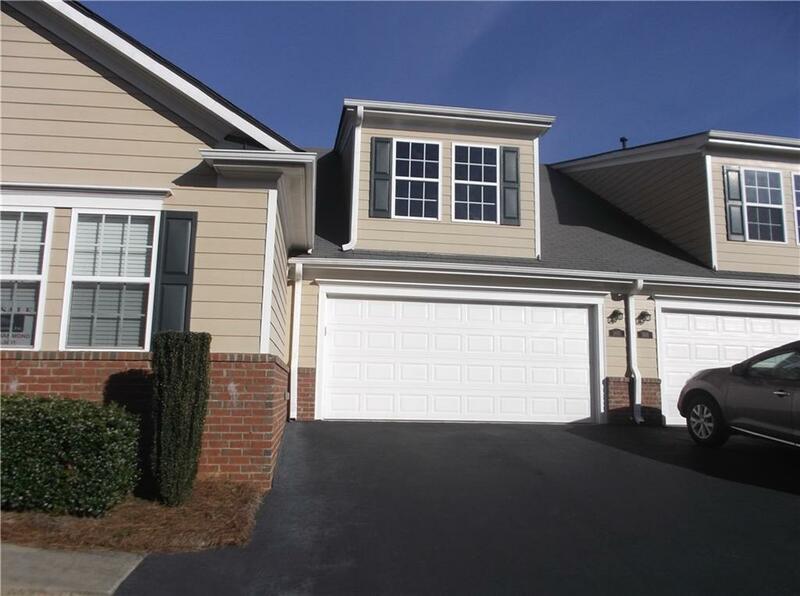 The unit has spacious two car garage and additional storage in loft area of garage that can be finished. Large laundry room. This is an Orchard Community which includes salt water pool and clubhouse. 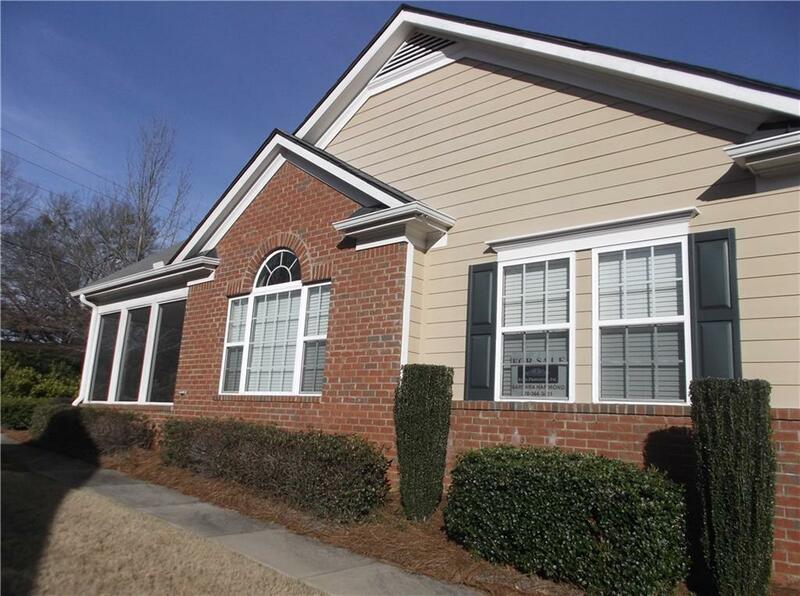 Property is located close to restaurants, shopping, and Northside Hospital and numerous physicians. Come see! !